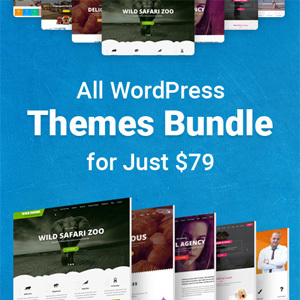 As one of the most widely used CMS or blogging platforms in the world, WordPress has so many things that we can optimize for almost unlimited interests for online use. Well this time I want to give some tips on how to optimize WordPress for SEO, which as we know, SEO is an important requirement that provides an important element related to the popularity of a blog / online business in search engines. WordPress is well known for its very easy level of customization for diverse interests. Probably because CMS WordPress is open-source so many developers and programmers who find the important points of the source code contained in WordPress and optimize the programming language contained in it. 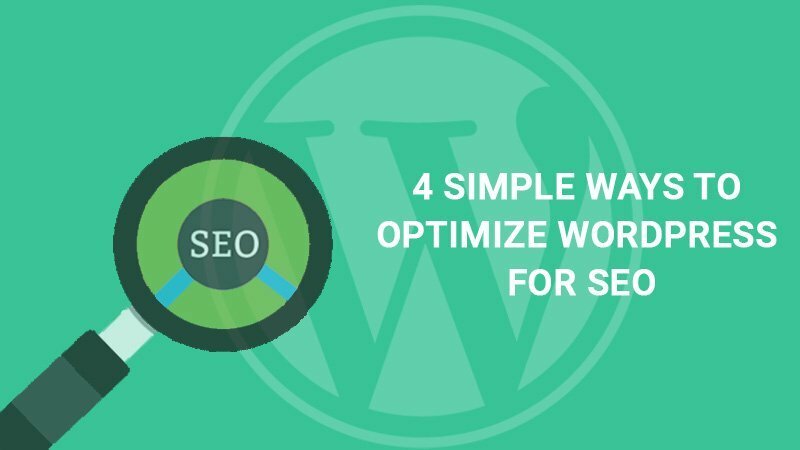 In this article, we will still provide simple ways to optimize WordPress for SEO that hopefully can be applied by anyone, even beginners though. 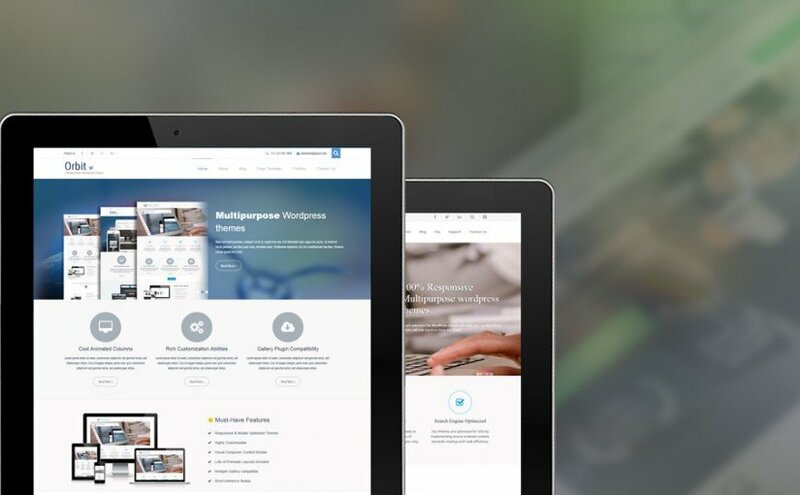 The reason why WordPress is said to be the best CMS is because of the many supporting features that can be utilized by website owners to facilitate the development of their website. That’s the WordPress plugin. Enable the plugin and take advantage of its features. The first feature I most recommend to use is the XML Sitemap and I have used it on my headset plus blog. After installing the plugin, on the left side there is a Dashboard SEO menu and there is XML Sitemap. 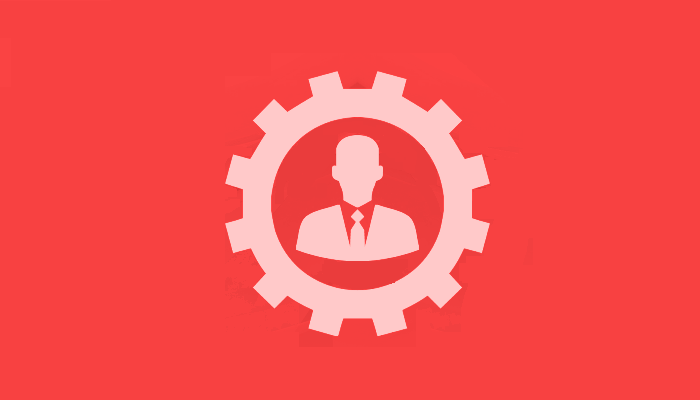 Let the plugin create a Sitemap for your website. Then register the Sitemap to your Google Webmaster. Sitemap is useful for notifying Google of the content list of menus, pages, categories, and posting on your website to be more easily indexed in Google search engines and other search engines. Plugins are very helpful website-based development WordPress, especially if the user is blind of the coding ability. However, it is important to point out that using too many plugins is not very good for your website because the plugins and codes can conflict with each other’s functionality. They can slow down the loading server to make your website loading longer as well as the server load of the hosting you are using. Plugins, especially free plugins, may contain malware and error codes that could harm your website. My advice, disable plugins that you do not really need. Also, use the Jetpack plugin for common needs in WordPress development like social media keys, email newsletters, Google+ Authorship, and so on. It is better to use one plugin that provides many features at once rather than using one plugin for one feature. Go to Dashboard => Posts => Categories. Click Edit in each category and add a description containing your own keyword into your articles in one or more sentences, making it look “real”. Permalink is a URL structure that directs visitors to specific content that you want to. The permalink structure is very important to tell Google robots about the direction of content within a website. With the simple URL above, you make it easier for Google robots to index your content, so it’s one of the best and simplest ways to optimize WordPress for SEO. 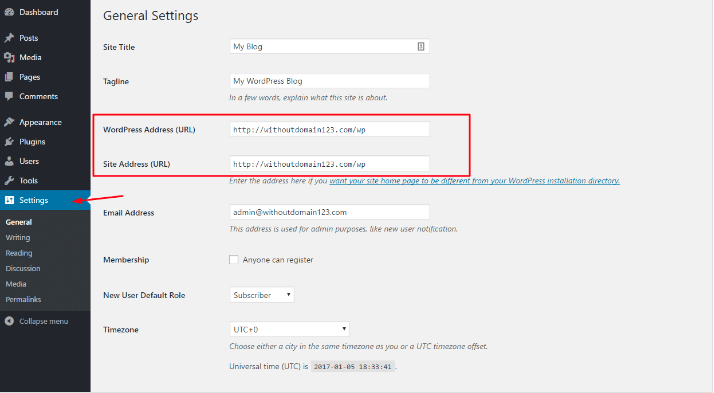 To change it, go to Dashboard => Settings => Permalinks and change to Post Name, then Save Changes. Since WordPress is the best CMS that is very easy to be optimized for various interests, especially SEO, then full attention is what you should set aside to optimize WordPress for SEO so that your website can be easily found by searchers of information in search engines. The ways above are the simplest ways to optimize WordPress for SEO, and hopefully you can apply them well.